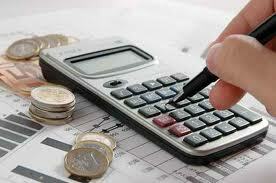 We are able to provide financial training for staff. Many members of staff in small companies are well versed in their day to day roles, but would benefit from training in key areas of finance for non-financial managers. Eye For Finance can deliver a bespoke programme at your premises, which can be organised at your convenience in terms of timings and style of training.